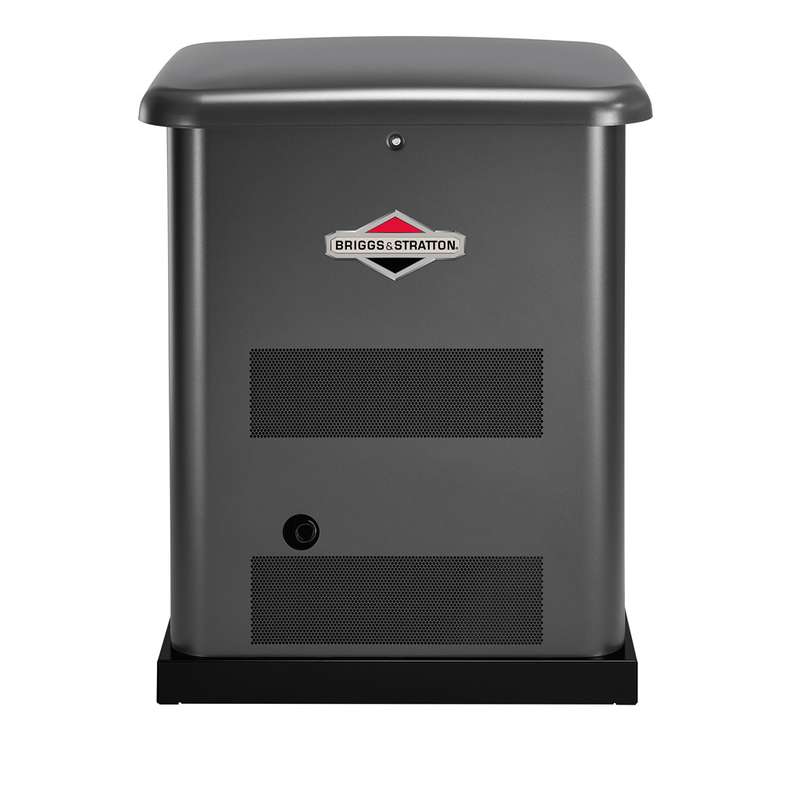 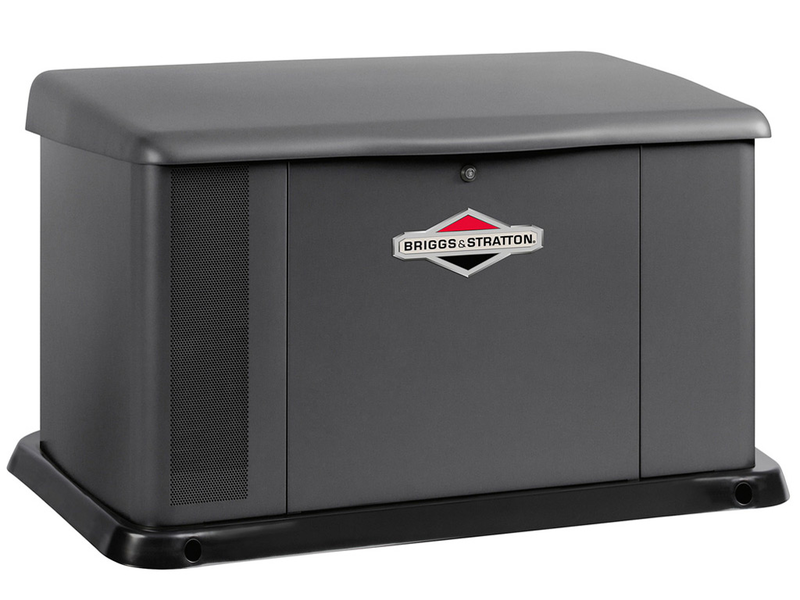 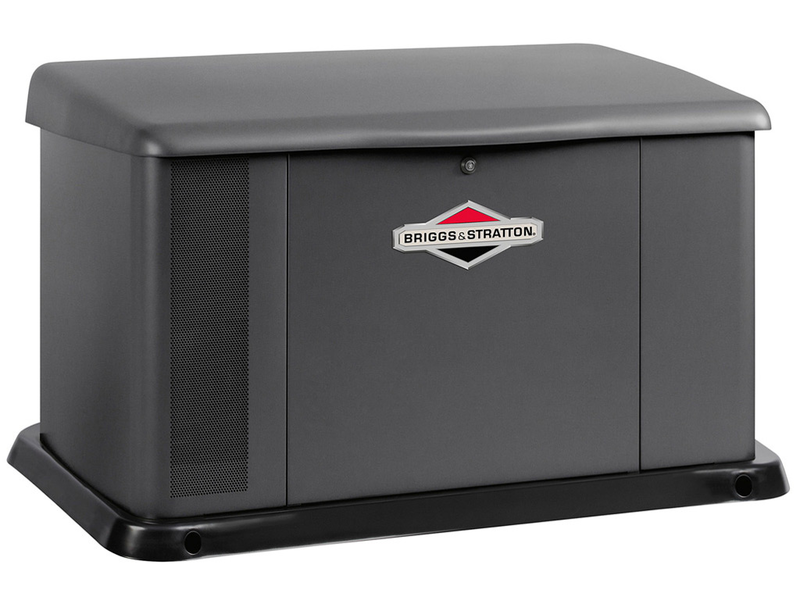 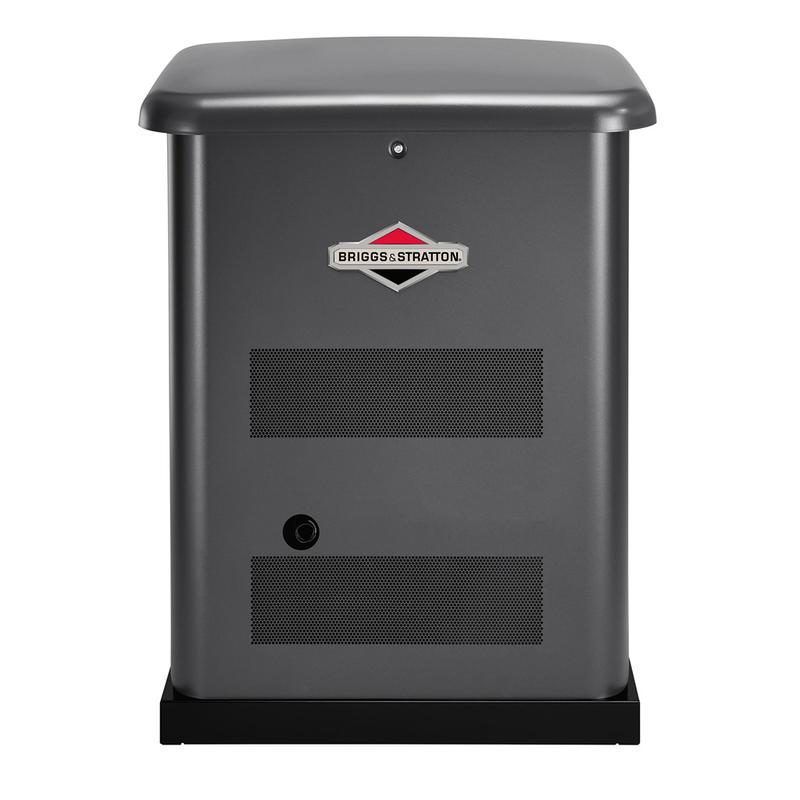 All Briggs & Stratton Home Generator Systems come with 3 options: A cold weather kit, Maintenance kit and a remote system status. 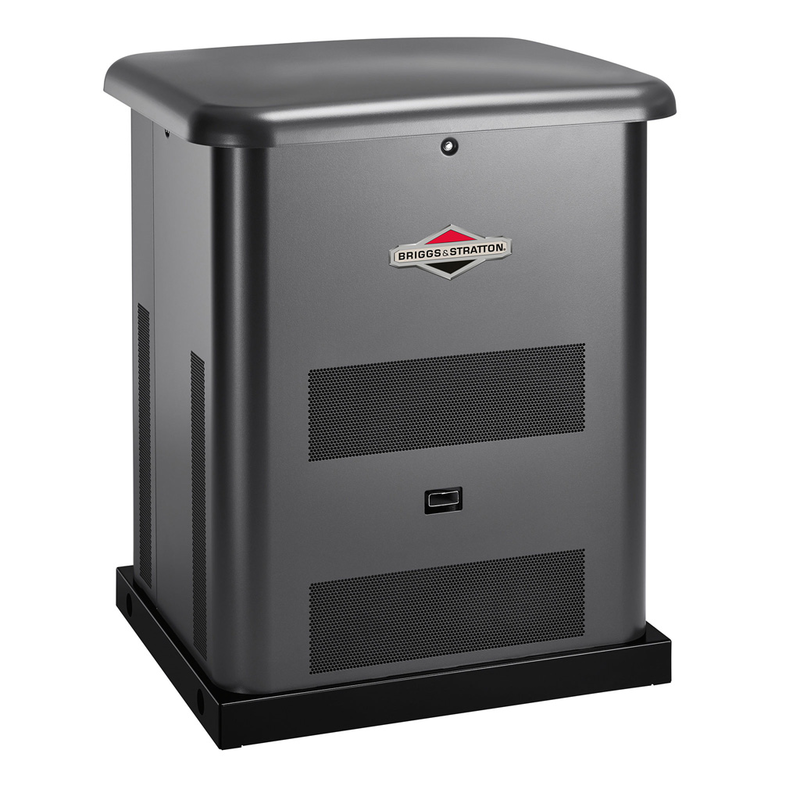 Backup power for medium to large sized homes. 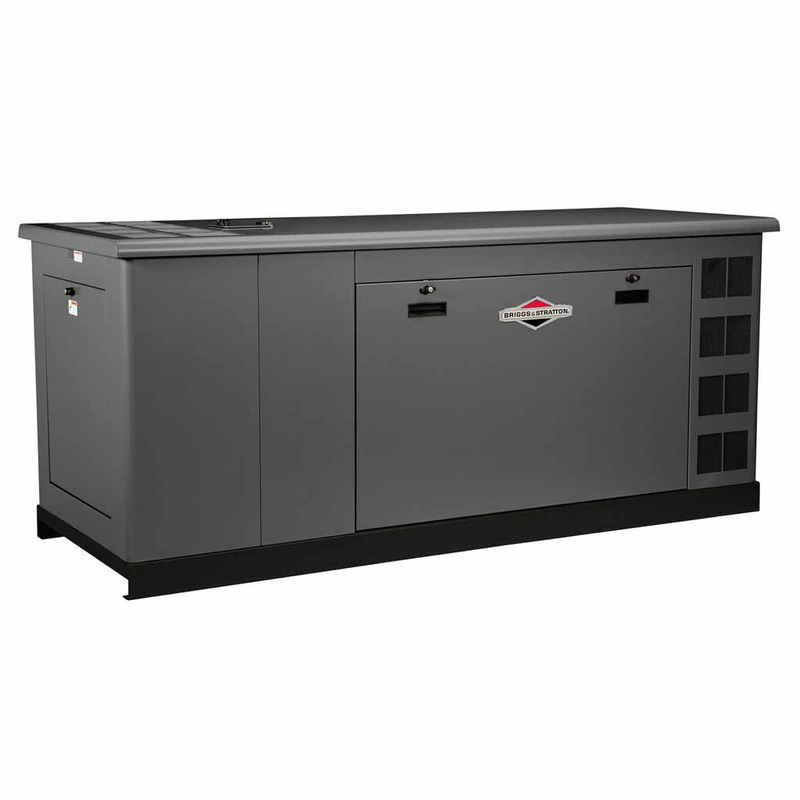 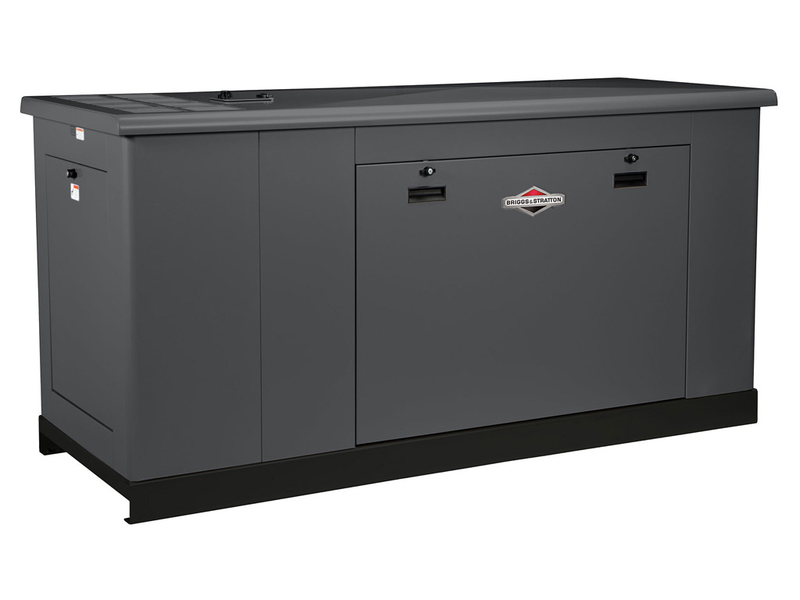 Backup power for large homes or small businesses. 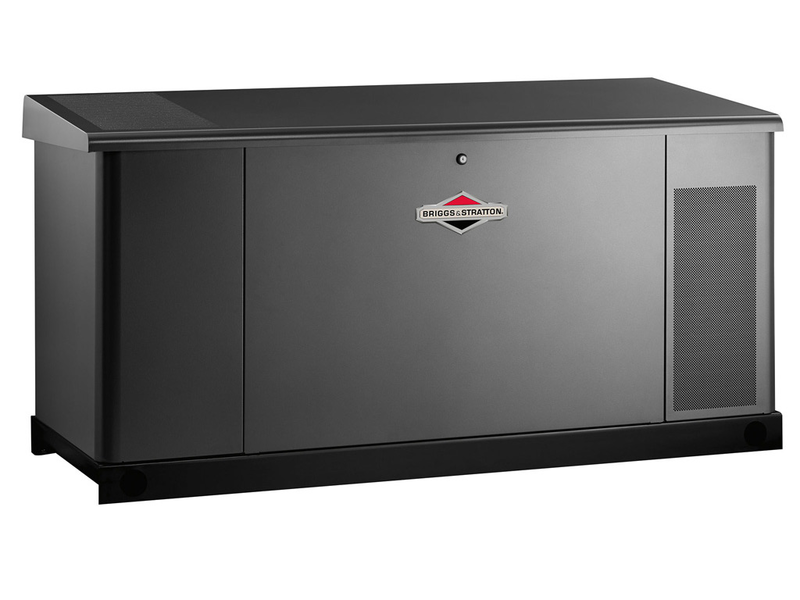 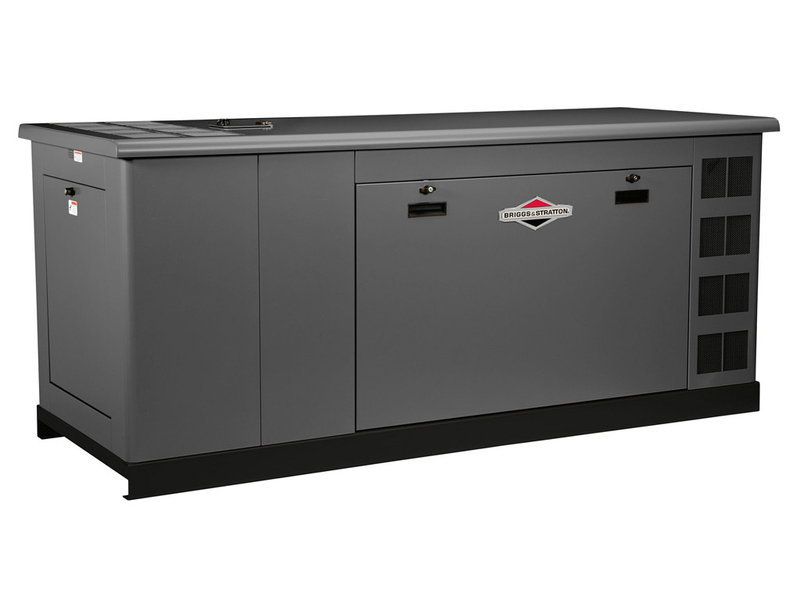 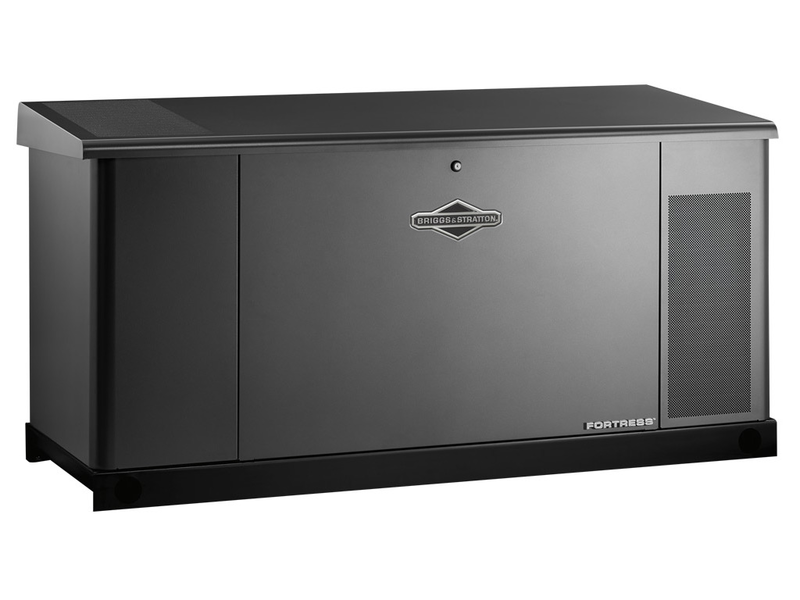 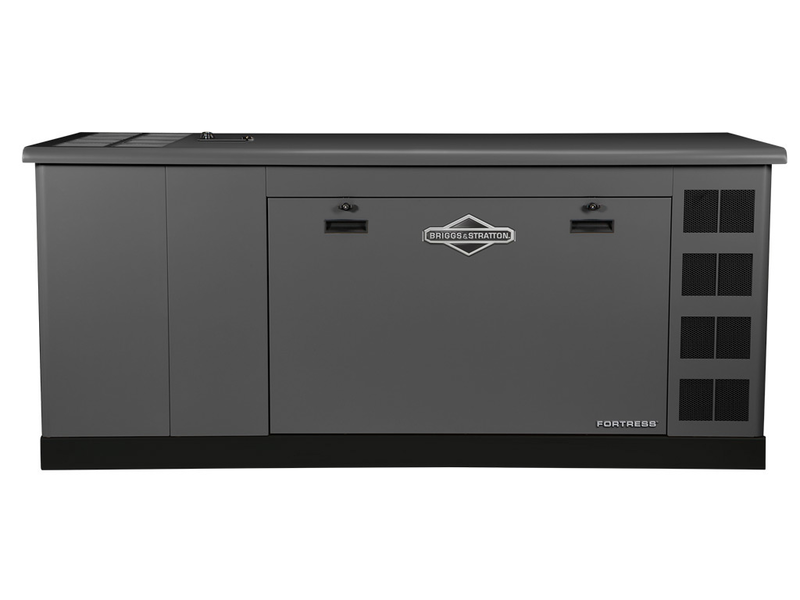 Backup power for larger homes or small businesses.